Amscan International 3231601 Globo de 36 pulgadas "peppa Pig Air Walkers"
Amscan Internacional 3159201 Globo de papel Estándar "peppa Pig Happy Birthday"
16 Peppa Pig verano servilletas niños cumpleaños fiesta vajilla de papel. Peppa Pig globo azul para niÃ±os CumpleaÃ±os fiestas celebraciones decoraciones. Â¡Lleve Peppa a la fiesta con este globo de Peppa Pig! Hace un gran cumpleaÃ±os decoraciÃ³n o regalo reflexivo para su niÃ±a de cumpleaÃ±os! Peppa Pig Cone Bags. Material: Clear cello with prints. Approximate Size: 20cm x 40cm. Peppa Pig Table Cover. We do not accept any liability if your order is delayed by our carriers or due to adverse weather. Con Peppa y George sobre un fondo azul, este globo es perfecto para los pequeÃ±os partido Peppa 53cmx56cm. Peppa Pig SuperShape papel globo XL para niÃ±os fiestas decoraciones de cumpleaÃ±os. Character Peppa Pig. 8 x PEPPA PIG PLATES. This colourful Peppa Pig Party Table Cover is green with a blue stripe boarder and lots of little Peppa and George illustrations. Size: 1.2 x 1.8m (138cm X 138cm). Baby Shower. Organza Bags. Party Photo Booth. Changes at busy periods may not be able to take place as your order may already be in process. Once you have sent the request to us we will do our best to send the revised invoice out to you as soon as possible. Cute Peppa Pig Banner. 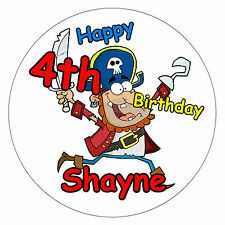 You will receive 13 Cards ,each one is 11 x 20.5 cm. Invites with envelopes. Toys for Kids. We have more than just fun and exciting products, we have a variety that can help your little one interact, learn and build. 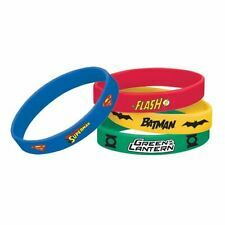 Find the best learning toys and other products sure to keep your child developing. Peppa Pig Pinata. Pull String Pinata. QUICK DISPATCH. We do not expect you to wait this long, if your item has not arrived within. Second Class. Size: 46cm x 36cm. 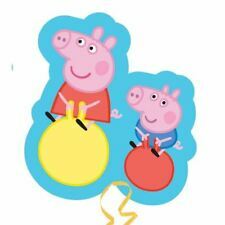 10 X 12" Peppa Pig Red & Yellow Latex Balloons. 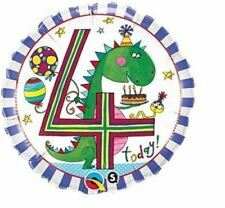 Perfect kids party decorations for a Peppa Pig fan. Warning: Not suitable for children under 36 months. To be used under the direct supervision of an adult. 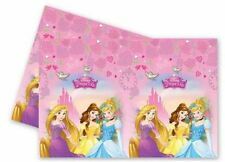 Peppa Pig Invitations & Envelopes x20. Add A Bit of COLOUR To Your Party. All orders must be paid for within 48 hours. PEPPA PIG BANNER. PERFECT FOR PEPPA PIG PARTIES FOR GIRLS OR BOYS. CARD BANNER. Peppa Pig Banner. Great for any occasion. Watch item. Product Information. For your peace of mind. 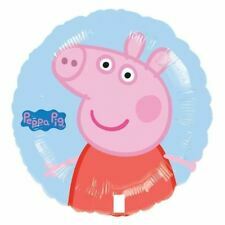 Peppa Pig 17" Foil Balloon x1 Sold UNFILLED. Add A Bit of COLOUR To Your Party. All orders must be paid for within 48 hours.